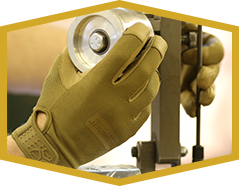 Natural “Second Skin” fit provides maximum tactility. 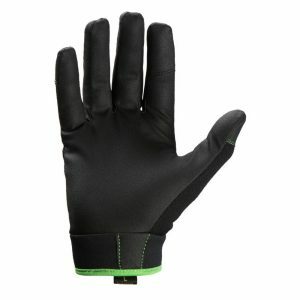 Our revolutionary seamless TAC-Sense Palm provides a no-slip grip with superior feel. 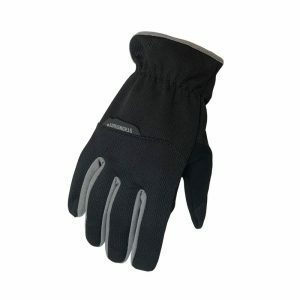 IntekTouch technology allows touchscreen use. 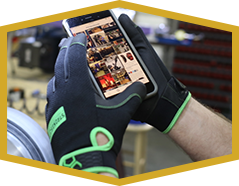 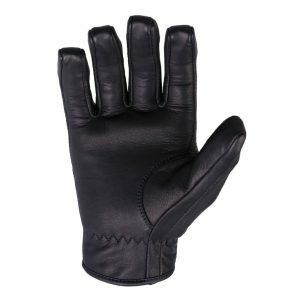 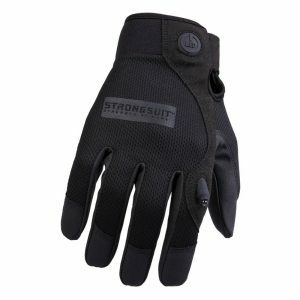 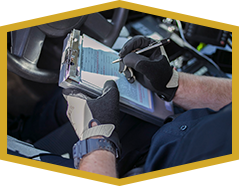 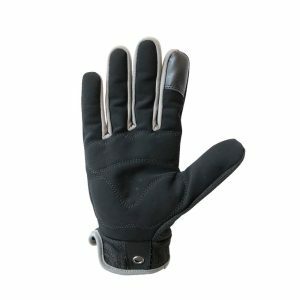 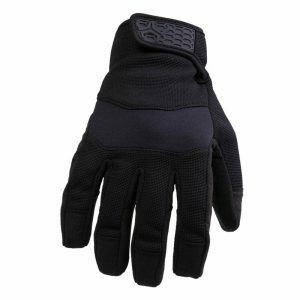 Whatever your task, this glove keeps you protected while allowing you to handle your work. 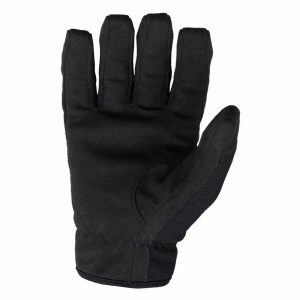 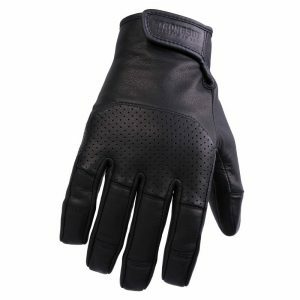 TAC – Sense PU Palm gives you the grip and tactility to feel what you are working with and keep a firm grip. 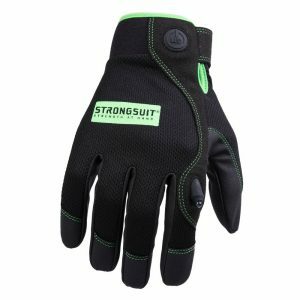 Snug Fitting – it’s a true “Second Skin” fit and feel. 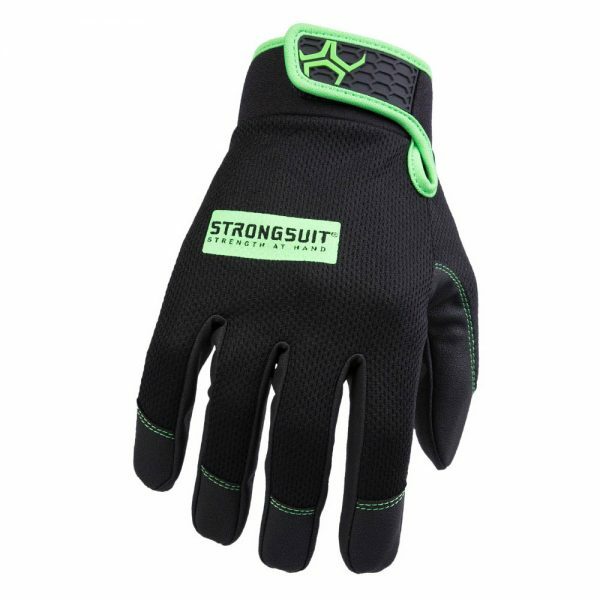  Protects your hands, but you get the best fit and feel possible.